Today’s rapidly increasing pace of design and manufacture in the high tech manufacturing world means engineers are more frequently being called on to assist with all stages of the design, prototyping, and manufacturing cycle. Where traditionally engineers were almost always single discipline designers, in a modern work flow, it’s common for engineers to have to switch roles between electrical and mechanical, perform manufacturing engineering support, or rapidly redesign in response to client demands. With ever increasing competition, pressure can often mount to drive ever more rapid development which puts a strain on internal analysis capacity, which can grind the whole process to a halt. Advanced MicroAnalytical has decades of experience in supporting modern engineering efforts. While our laboratories are characterized by an extremely wide range of available analytical tools, we take special pride in the knowledge and professionalism of our staff of scientists – whose experience allows our company to work hand in hand as a partner to support client efforts. 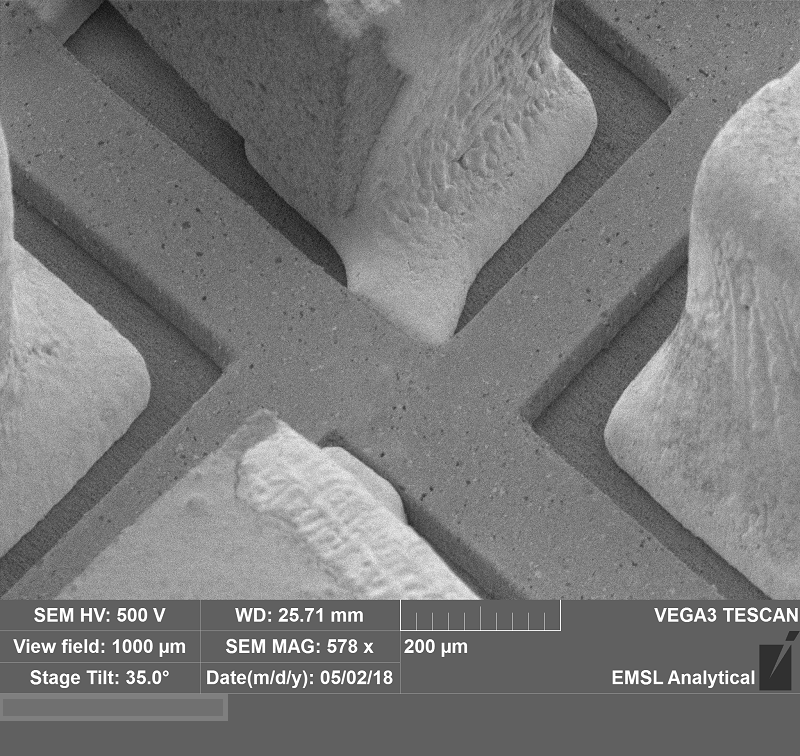 Our materials analysis capabilities range from large scale mechanical testing on concrete and steel composite members designed to carry tons down to tensile measurement of individual nanowires or ceramic micro particles. Our chemical analysis capabilities allow us to perform performance testing for wear or anti-microbial properties on finished samples, or perform compositional analysis to determine any degradation products present in a wide variety of polymer composites. 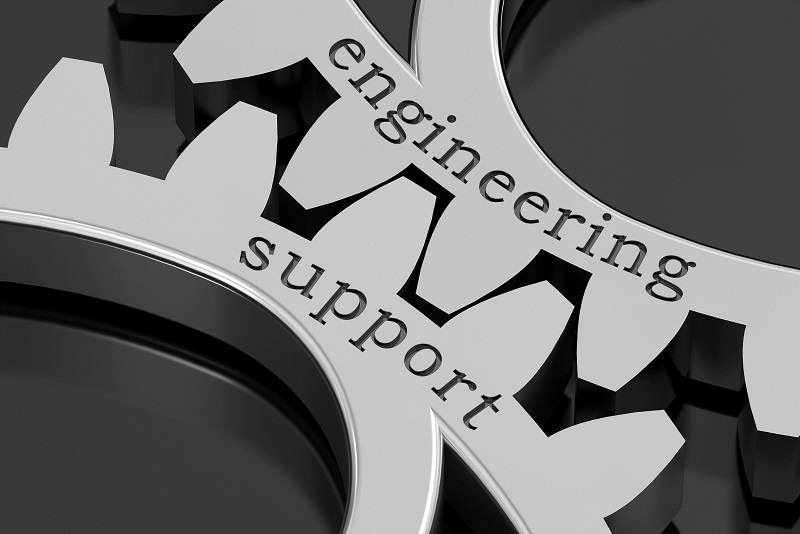 We can provide support ranging from same day analysis on many samples, or provide logistic and planning support for a long term project lasting months through an entire product development process. With Advanced MicroAnalytical providing detailed, customized testing support, your engineering projects can be better informed, and more accurately planned. Contracting with Advance MicroAnalytical allows you to roll the many advantages of having an in house testing laboratory facility, without having to shoulder the expense of outfitting an internal laboratory. Advanced MicroAnalytical can serve to increase the efficiency of your internal engineering projects by enhancing your capabilities and expertise that might be outside of your company’s core competence. Contact Advanced MicroAnalytical by requesting a quote, or calling to talk directly to one of our engineers and scientists about your needs today.